With the PlayStation 4 and Xbox One launch dates barreling ever closer, we're still getting flooded with information about what each console can and (perhaps more importantly) can't do. Microsoft recently said that the Xbox One will be a giant brick until it receives a mandatory Day One update when it debuts next Friday, November 22, and even that crucial patch won't give the console the ability to play 3D Blu-ray movies--at least for now. Microsoft recently confirmed to CNET that the Xbox One won't ship with 3D Blu-ray movie playback, and it looks like the update won't be packing that functionality either. 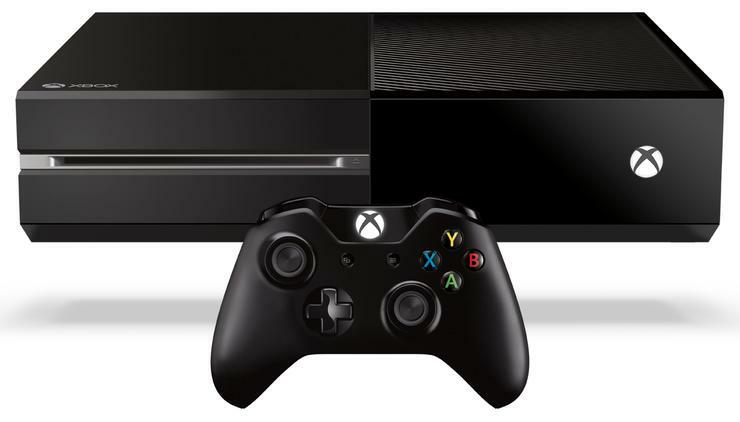 Microsoft hasn't ruled out adding 3D playback in the future, however. The PlayStation 4, on the other hand, will support 3D Blu-ray movie playback after receiving a day one update, Engadget reported. Sony's latest console ships this Friday, November 15. It's unlikely that many people will notice or even care that Microsoft's console won't let you watch 3D movies, though. While 3D was all the rage in 2010 it's barely a footnote three years later. Take, for example, the latest sales numbers of Blu-ray discs in the U.S. as reported by Home Media Magazine. Only nine of the top 20-selling Blu-ray disc titles included any significant sales of 3D discs during the week ending November 3, 2013--the most recent numbers available. And of those nine top titles, 3D disc sales were just a sliver of the overall sales. The top Blu-ray seller that week was Monsters University, but only 5.54 percent of those sales were for Monsters University in 3D. The rest of the list isn't much better. With 3D disc sales taking up a slim margin of overall Blu-ray sales, Microsoft probably won't suffer much for ignoring 3D movie playback, especially if this is just a short-term setback.